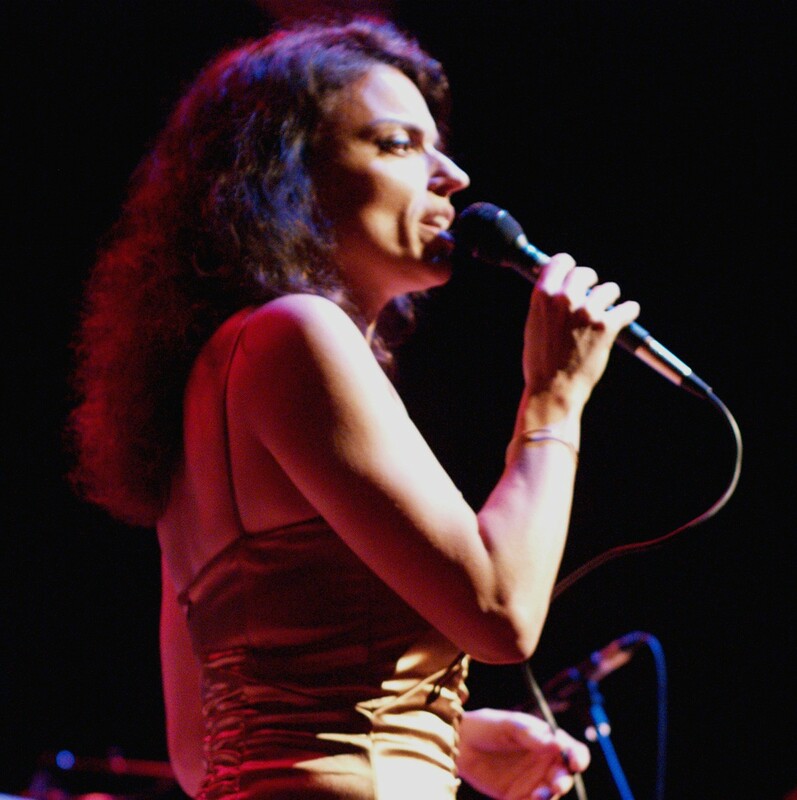 The soulful sounds of Janine Gilbert Carter, the romantic stylings of Roberta Gambarini, Rick Alberico’s hot sax and a jazz brunch highlight this weekend’s offerings, with a jamming month of July jazz on the way between here and Baltimore. 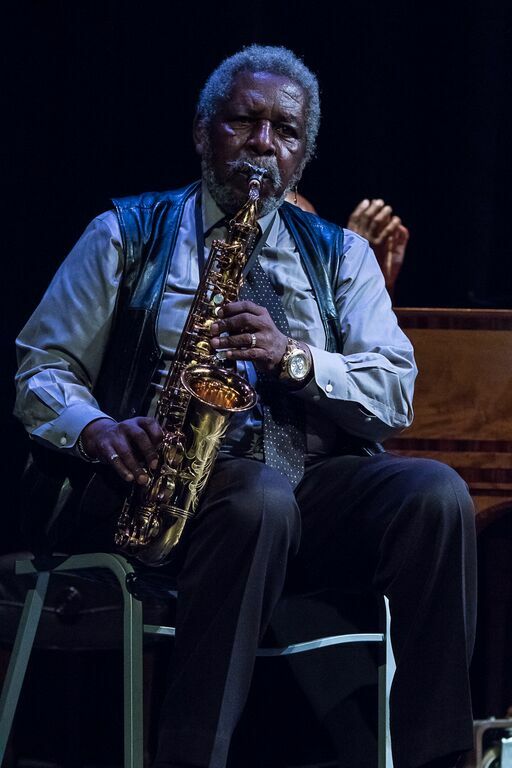 Carter performs at 6 p.m. tonight, July 1, at Westminster Presbyterian Church with Antonio Parker, alto sax, Wes Biles, bass, Vince Smith, piano and Manny Kellogg, drums. Gambarini, who has wowed DC Jazz Festival audiences in recent years, is at Blues Alley tonight through Sunday, July 3. 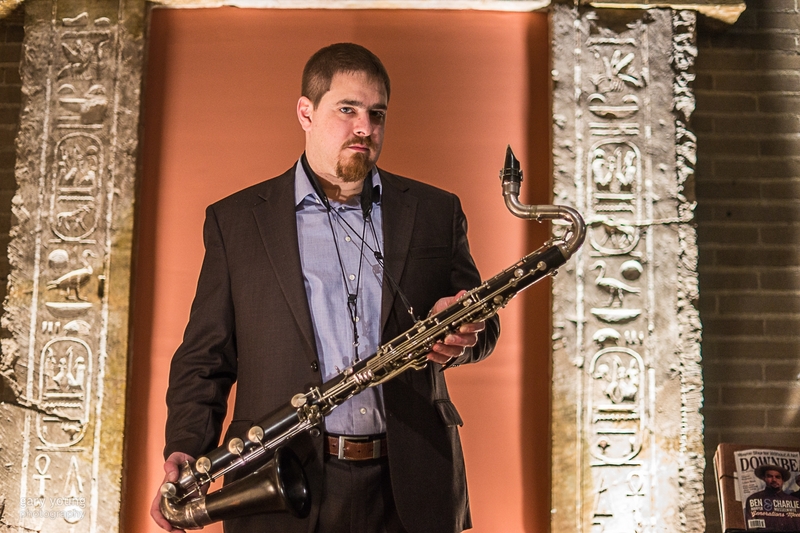 Alberico, the upstate New York native, who settled in this area several years ago and has played many venues with his Rick Alberico Jazz Project, plays at Twins Jazz tonight and tomorrow. A special show Saturday July 2 features the venerable Brother Ah, virtuoso musician and historian of the music and WPFW programmer, presenting “Music of Sun Ra” from 6 to 8 p.m. at the Everlasting Life Cafe, 9185 Central Avenue in Capitol Heights, Md. Tickets are $15. Go to http://www.wpfwfm.org for more information or call 301-717-8057.
become a regular highight at Mulebone Restaurant. The Greater U Street Jazz Collective (GUSJC) begins a run of Saturdays and Sundays at the Mulebone Restaurant tomorrow, Saturday July 2, at 6 p.m.
Sunday July 3 pianist Chris Grasso presents his Jazz Brunch at 1 p.m. with Nicki Parrott and Chuck Redd at Bethesda Blues & Jazz Supper Club, with Lenny Robinson on drums (www.chrisgrassomusic.com). Sunday night, the Joe Vetter Quartet entertains at Twins Jazz. Parrott at Bethesda Blues & Jazz Sunday July 3. 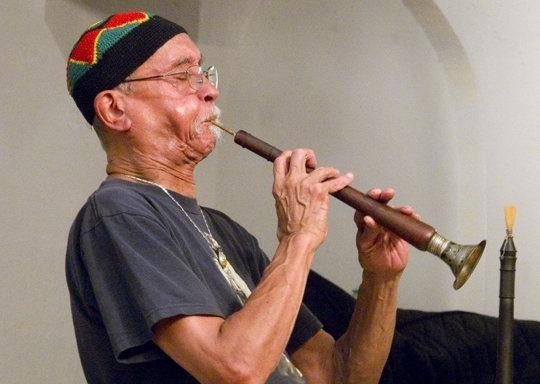 Coming up next week is a special event helping impresario Vernard Gray of East River Jazz celebrate his 75th birthday, “Cecily/A Celebration of Womanhood” at 6 p.m. July 7 at Jazz and Cultural Society (www.jazzandculturalsociety.com) in N.E. D.C., with the show dedicated to Gray’s mother, Rae Ella Orendoff Gray. Order tickets by July 1 online at http://www.eastriverjazz.net or by calling 202-262-7571 for the $30 admission with dinner; or for $20 admission only, order online only July 2-6; tickets $25 day of event). 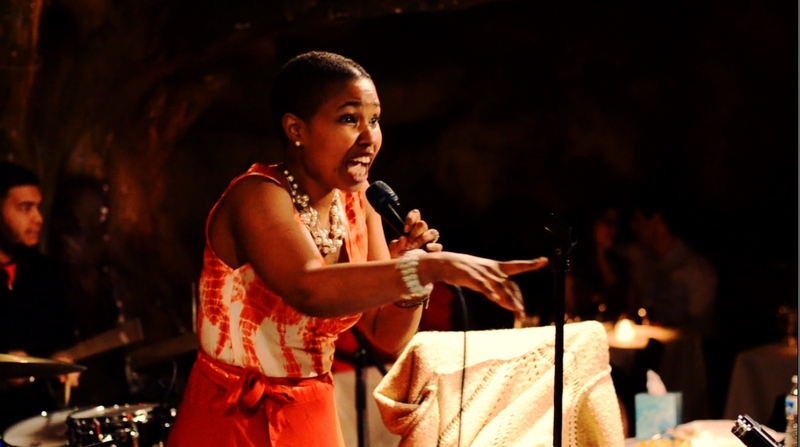 Vocalist Rochelle Rice has a CD release party for her debut album, “Wonder,” July 8 at Amy by Strathmore in North Bethesda. See. http://www.rochellericemusic.com for more information. 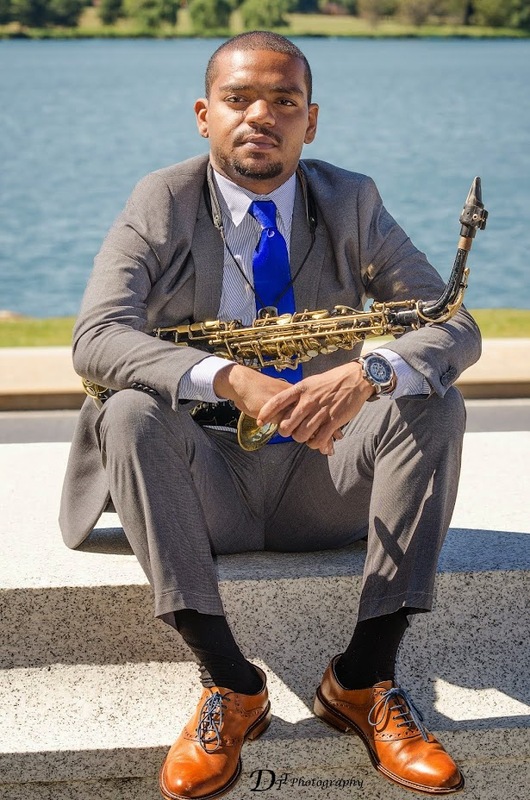 And Gray has another event Sunday, July 10, at Agora Bar and Grill @The Inn at the Black Olive restaurant in Baltimore, “Keeping It Soulful,” featuring the Craig Alston Ensemble, with Marshall Keys, saxophones, Benjie Poreki, keyboard, Mark Prince drums and Alston on bass. 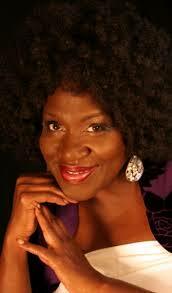 For complete information, see http://www.eastriverjazz.net. The Black Olive Restaurant in Baltimore July 10. 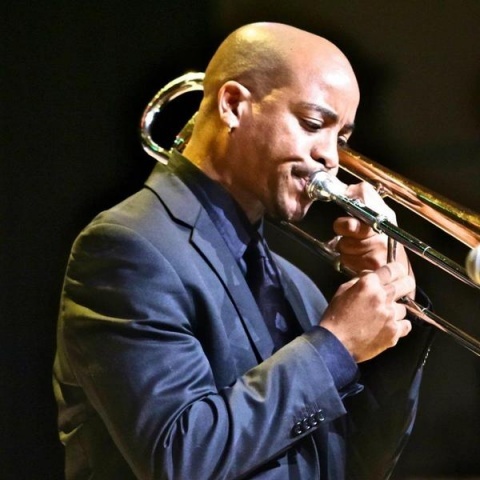 The Laker Arbor Jazz Festival returns for its 7th year at Lake Arbor in Mitchellville, Md., July 7-10 with performers including Brian Lenair, Elan Trotman, Althea Rene, Brian Simpson, Oweleo, Art Sherrod Jr., the FAME Jazz Band and many others (See http://www.lakearborjazz.com). Carrot Theatre in Baltimore July 9. Vocal Summit at Wesley United Methodist Church. at An Die Musik in Baltimore. 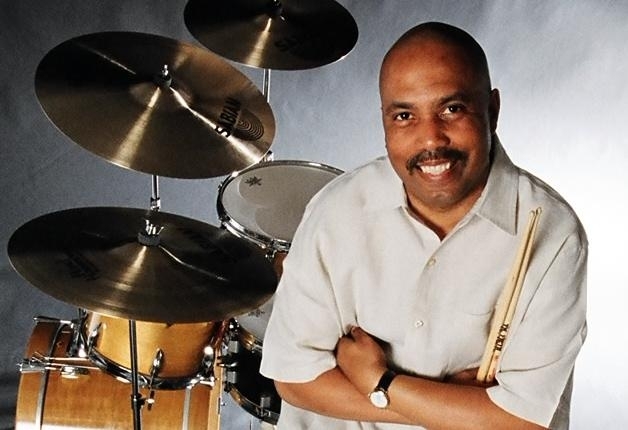 Another special event July 11 “WPFW 89.3 Honors Omrao Brown” celebrates the former Bohemian Caverns guru Brown, at 7 p.m. at Bethesda Blues & Jazz Supper Club. Artists to perform include Nasar Abadey, Akua Allrich, Davey Yarborough, Reginald Cyntje, Heidi Martin, Janelle Gill and many others. See http://www.wpfwfm.org or http://www.eventbrite.com for more information on the fundraising event. 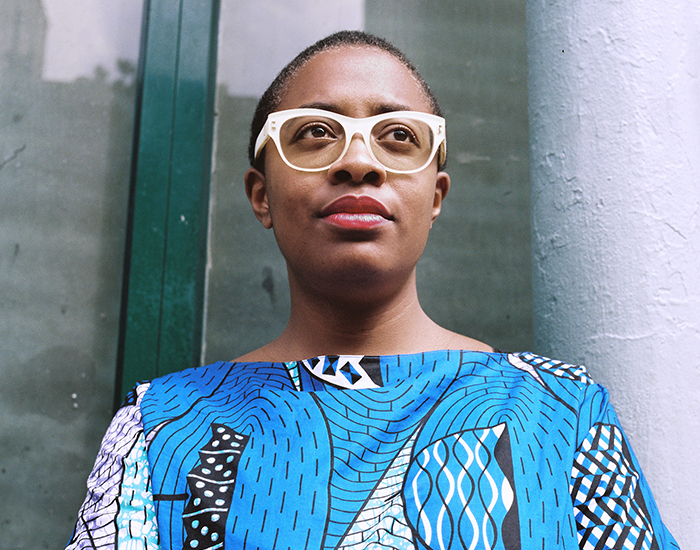 In other events this month; Chelsey Green and the Green Project are at the National Gallery of Art Sculpture Garden July 8; Alison Crockett is at Twins Jazz July 8-9; Kristin Callahan is at 49 West in Annapolis July 9, and also performs with the Thad Wilson Quartet July 22-23 at Twins Jazz; The Todd Marcus Jazz Orchestra is at the Single Carrot Theatre in Baltimore July 9; Antonio Parker is the featured performer at the DC Jazz Jam at The Brixton July 10, with Akua Allrich there July 17 and Brad Linde performing July 24; the Reginald Cyntje Group plays July 16 at An Die Musik in Baltimore; Tony Craddock Jr. and Cold Front are at Meade Memorial Episcopal Church in Alexandria, Va. July 17.
at Artscape in Baltimore July 17. July 19 at the Iridium in NYC. 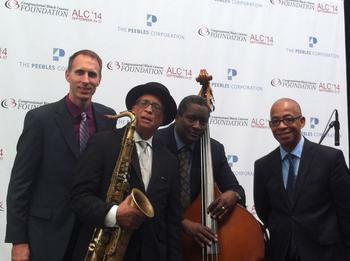 Artscape 2016 performances in Baltimore July 17 include bassist and CapitalBop guru Luke Stewart performing an experimental solo improvisation on bass and bass amp, and then later that day the Carl Grubbs Jazz String Ensemble performs his “Inner Harbor Suite Revisited” compositions, the result of a grant from his 2014 Rubys Arts Award by the Greater Baltimore Cultural Alliance, at 8 p.m. at Falvey Hall, Brown Center on Mt. Royal Avenue (www.carlgrubbsjazz.com). See http://www.artscape.org for complete information on Artscape 2016. Also, Michael Bowie’s BLAST takes off at Blues Alley July 19; that same night, if you want to take a trip to the Apple, vocalist Sharon Clark presents “The Swing Set,” with Chris Grasso on piano, Michael O’Brien, bass and Jason Brown, drums at the Iridium in NYC (www.chrisgrassomusic.com); Introducing B.J. Simmons is at Westminster July 22; the Vocal Summit is at Wesley United Methodist with Alison Crockett and Akua Allrich July 22, and Janine Gilbert-Carter and Amelia Brown July 23. Backing the ladies are Washington Women In Jazz guru Amy K. Bormet on piano, Nicole Saphos, bass and Lydia Lewis, drums. 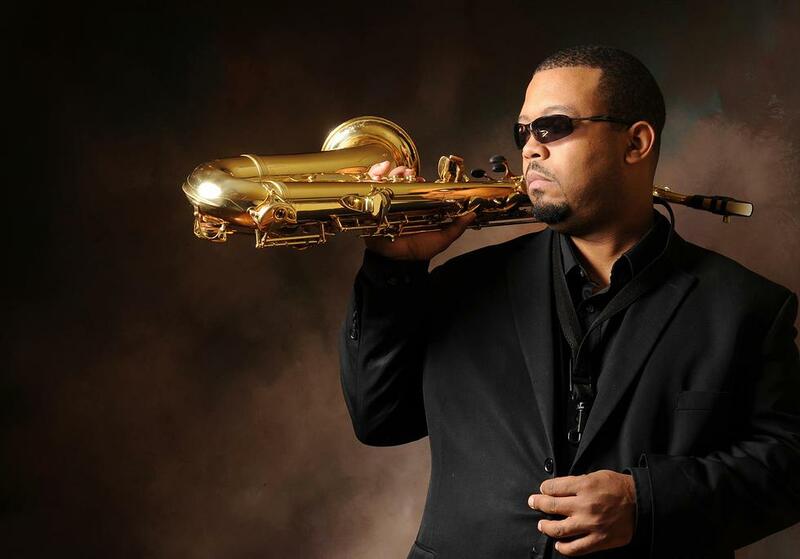 And the Kenny Rittenhouse Septet is at Westminster July 29, with Rittenhouse on trumpet, Lyle Link, alto sax, Xavier Perez, tenor sax, Reginald Cyntje, trombone, Hope Udobi, piano Romier Mendez, bass and Jay Jefferson, drums. at Petworth Recreation Center in D.C.
“[Billy] Eckstine’s rich baritone voice made him one of the most popular ballad singers of the late 1940s, but leading the first bebop big band was his major contribution to jazz…” — “Jazz Portraits” by Len Lyons and Don Perlo, William Morrow and Company, 1989. We take a moment to say “Happy Happy Born Day” to our July birthday heroes, including Hank Mobley, Lee Morgan, Philly Joe Jones, our own Dr. Billy Taylor (featured in the July 2015 Jazz Avenues), Carl Grubbs (playing this month at Artscape in Baltimore), Kenny Burrell … and Billy Eckstine (July 10) . The Bill Cole and Matthew Shipp trios played vibrant, free-flowing sets as Transparent Productions closed out its season in a big way as part of the DC Jazz Festival’s opening weekend in June at the Atlas Performing Arts Center. Cole, the 78-years-young avant interpreter on reeds, specializing in mystical, evocative sounds, and long, deep baritone chords or kazoo-like squawks and blares, exchanged riffs with violist Stephanie Griffin and horn man Ras Moshe during their sets. The ever intensely rippling pianist Shipp then exchanged melodies with his bassist Michael Bisio and drummer Newman Taylor Baker, with Baker almost stealing the show with body percussion rhythms and rolls to augment his traps. The trios concluded with a wall of sound combined finale highlighted by Griffin and Bisio exchanging their singing, strumming melodies while the horns and percussion framed the running, edgy, jagged then smoother ensembles of sound. Other festival highlights included a dramatic set by vocalist Cecile McClorin Salvant – proving to this listener she is everything she has been advertised to be as a daring, multi-faceted artist, a one woman cabaret every time she picks up the microphone; a swinging, jamming set by the New Century Jazz Quintet, winners of the first DCJF JazzPrix competition; and a rousing set by saxophonist and bandleader Kamasi Washington and friends, all at Yards Park on the festival’s final weekend. The CapitalBop DC Loft Jazz show at Arris that weekend featured innovative, inspiring sets from the Orrin Evans Capt. Black Big Band and The Washington Renaissance Orchestra Octet, powered by Nasar Abadey. Based in New York City, the New Century Jazz Quintet is co-led by pianist Takeshi Ohbayashi and drummer Ulysses Owens Jr., with Braxton Cook, on alto saxophone; Benny Benack III, on trumpet and vocals; and bassist Yasushi Nakamura. The NCJQ competed in the finals, Saturday, June 18, against two fellow finalists – the New York City-based Cowboys and Frenchmen, and Washington, DC’s Mark G. Meadows and The Movement. In addition to a $15,000 cash prize, the NCJQ earned a year-long association with the DC Jazz Festival for professional development, business support and a mainstage 2017 DC Jazz Festival engagement. NCJQ has released two recordings, “Time is Now,” and “In Case You Missed Us,” in Japan and the U.S. In earlier DCJF news, the 2016 DCJF awards honored Howard University professor and renowned trumpeter Fred Irby III with the DCJF 2016 Lifetime Achievement Award and Howard’s Dr. Arthur Dawkins with the DCJF 2016 John Conyers Jr. Jazz Advocacy Award. In other shows last month, the Greater U Street Jazz Collective – which is featured at the Mulebone Restaurant in D.C. Saturdays and Sundays in July beginning Saturday July 2 — jammed hard at the Jazz and Cultural Society one Wednesday night last month, with tenor saxophonist Russell Carter Jr. a highlight with his vintage touch on the horn with a vibrant sound and witty, inventive melodies on his solos (See http://www.greaterustreetcollectivejazz.com). And Heidi Martin (www.heidimartin.com) and Moon In Scorpio entertained a large, overflowing, diverse family gathering of very young, young and mature folks at Petworth Recreation Center in N.W. D.C. in the second Petworth Jazz Project event . Martin’s entrancing vocals and spicy guitar work were complimented in fine fashion by her top band mates, including Sam Prather, keyboards, John Lamkin III, drums, Tarus Mateen, bass, Herb Scott, saxophone, and Donvonte McCoy, trumpet on tunes like “Memphis” and “Girl from Ipanema,” the music a soulful, jazzy blend perfect for the warm early summer evening.